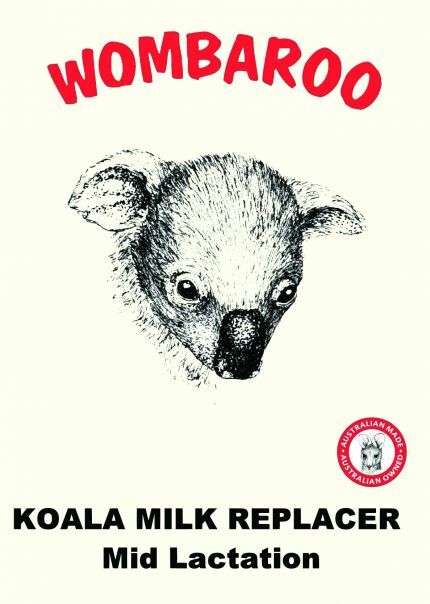 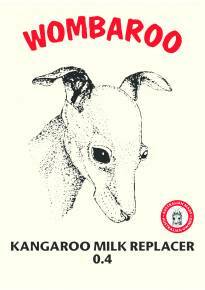 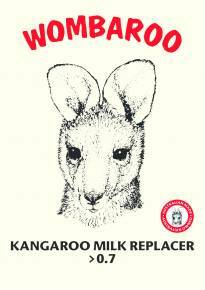 Three stages of koala milk are available. 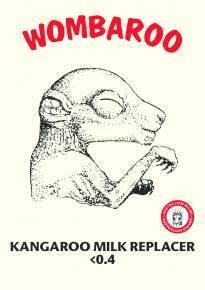 The stage required is dependent on the developmental stage of the joey. 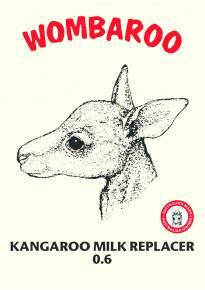 The illustrations on the front of each packet provide a visual guide in determining the milk type to be used.